Circular Devices Ltd., the Finnish startup behind the PuzzlePhone, a modular smartphone, announced today the filing of a patent application, “A coaxial connector structure.” The patent forms the foundation for the ecosystem of modularity used by PuzzlePhone, PuzzleIoT, and PuzzleLab. The patent application covers specific details of the non-linear coaxial connector, as well as the mechanism for electrical connectivity and mechanical retention of modules. 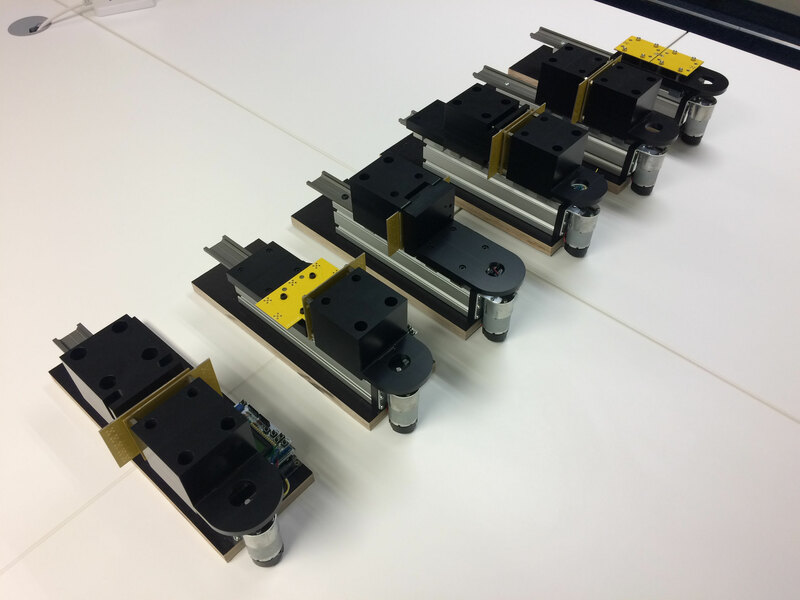 The connecting system is designed for robustness, simple manufacturing, and high tolerance to insertion misalignments. Connectivity is key with modular systems and it is the main challenge to be solved. Circular Devices embedded technical options for a modular connectivity system which can easily be integrated by third parties in a variety of modules and devices. For the PuzzlePhone and the PuzzleLab ecosystem, the patent represents a major milestone as it demonstrates progress and makes the roadmap ahead clear for the entire project. The connector is the key element for the whole ecosystem compatibility. This announcement comes just weeks after the PuzzleIoT’s declaration that it would transform the router market. The connecting system offers greater design freedom by not requiring modules to be slotted in from an open end, and it allows features, such as a front facing camera, to be pocketed into the modules with minimal loss of space. The Going Green – CARE INNOVATION symposium on electr(on)ics and the environment will take place in Vienna, Austria, from November 26 – 29, 2018. This biennial conference and exhibition is the international platform for demonstrating the development of resource-efficient innovative products and services as well as processes and presenting the state-of-the-art progress on Circular Economy. This year’s program provides a huge spectrum of the latest issues in Circular Economy from experts in industry, academia, consulting and recycling and from public authorities worldwide. Apart from new eco-efficient technologies, clean manufacturing opportunities, energy efficiency and climate change, aspects from reuse and refurbishment, critical materials will be discussed together with reverse logistics and policy making at the congress. Companies from the wide range fields of electr(on)ics, automotive, solar and PV, chemical and recycling industry, material and component suppliers, electricity generators and distributors are contributing to the conference. This year’s Product Lifetimes And The Environment PLATE conference took place in Delft, the Netherlands. Besides the central theme of design for longevity numerous other facets of product lifetime optimization have been discussed in detail, including consumer and cultural perspectives as well as business opportunities in a circular economy. Since a huge amount of resources is embedded in electronic products these devices require special attention because of their high impact. Members of the sustainablySMART consortium focused on how modularity of electronic functions can lead to longer product lifetimes. Nils Nissen, Fraunhofer, explained “How modularity of electronic functions can lead to longer product lifetimes”: Modularity enables do-it-yourself repairs and upgrades. This increases the resource efficiency of especially modern mobile devices. The Fairphone 2 is an example, where the housing opens easily to access individual building blocks of the smartphone. And the modular concept of the PuzzlePhone consists of only three modules: the battery, the display and the main electronics part. 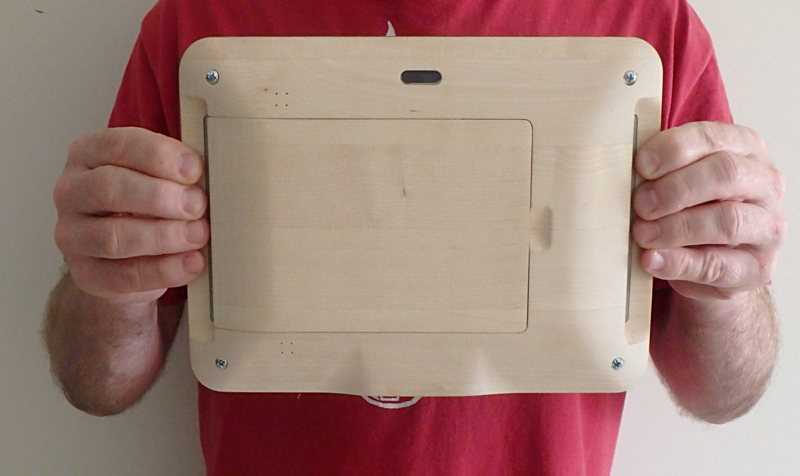 progresses to deliver unique new product concepts and demonstrators for mobile IT devices, one of them being the idea of a tablet suitable for digital fabrication in a After developing an Alpha Prototype of the iameco D4R tablet in February 2017, MicroPro processed an improved Beta Prototype in the end of October 2017. Based on Circular Economy principles, the tablet incorporates MicroPro’s eco-design criteria of upgradability, updateability, reusability, recyclability and ease of disassembly. The Beta Prototype fulfills these principles and represents longevity, reliability, reparability and robustness. A reparability assessment by sustainablySMART partner iFixit is still pending. 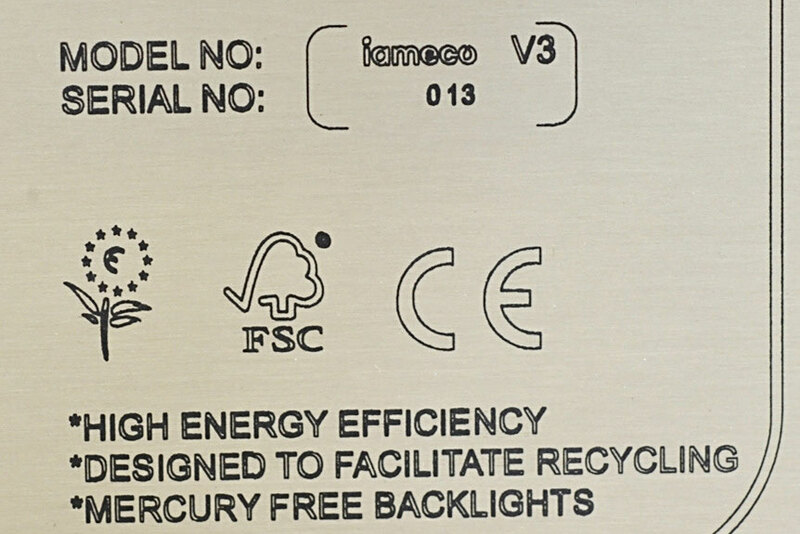 Due to the Design for Reuse, future changes or replacements of components e.g. 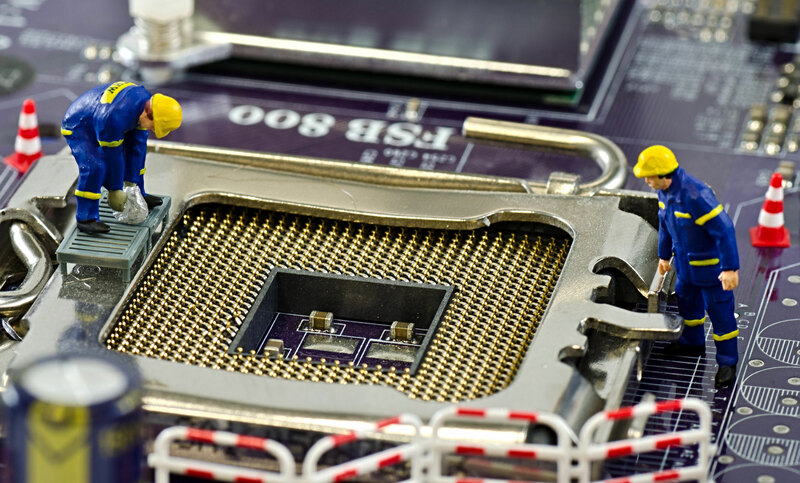 the mainboard are readily feasible, so the chassis has several lives and can be used again and again. The Beta prototype uses especially renewable, recycled or recyclable materials in the housing: the chassis is made out of recycled aluminum and the back cover consists of birch, maple or other wood. 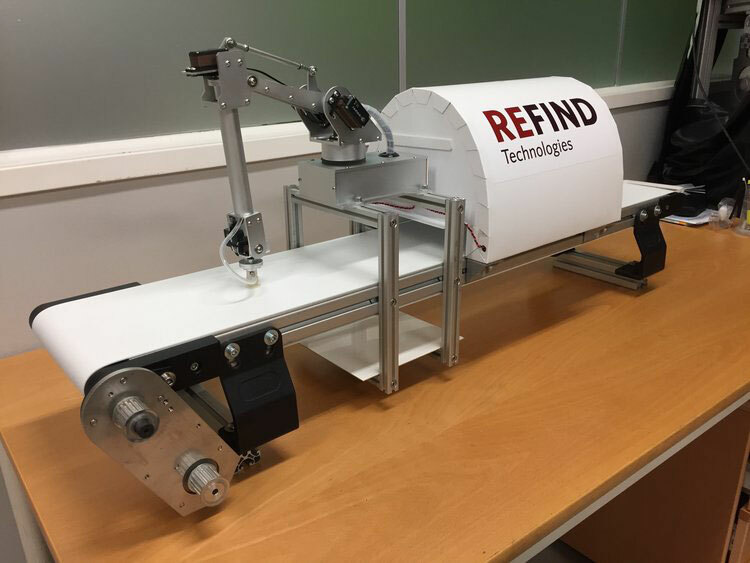 The design improvements of this beta prototype include a reduced number of parts, redesigning the housing and the chassis as well as material changing. MicroPro announced that a third final prototype will be designed and manufactured in a FabLab equivalent environment which is fully adapted for commercial manufacture. This third prototype will be due in spring 2018. This year, Europe's largest communication campaign on the theme of waste prevention takes place on November 18-26 in Berlin. Led by the motto "Give things a second life", the launch event on 20th November at the Federal Press Office in Berlin focuses the issue how repairment can be strengthened in Germany to avoid further waste and to save natural resources for the purposes of climate protection and for a Circular Economy. Along with fundamental matters such as a sustainable product design, this event provides a discussion platform about specific political means to promote repairment. Members of the European Parliament adopted a report calling for concrete measures to tackle short lifetimes of products. A video of the European Parliament’s TV channel features Fairphone and Circular Devices, partners in the project sustainablySMART, as outstanding entrepreneurs developing smartphone designs with longer product lifetimes in mind. The European Parliament “recalls that the availability of standardised and modular components, disassembly planning, long-duration product design and efficient production processes have an important role to play in implementing the circular economy successfully”, all aspects being addressed by sustainablySMART. 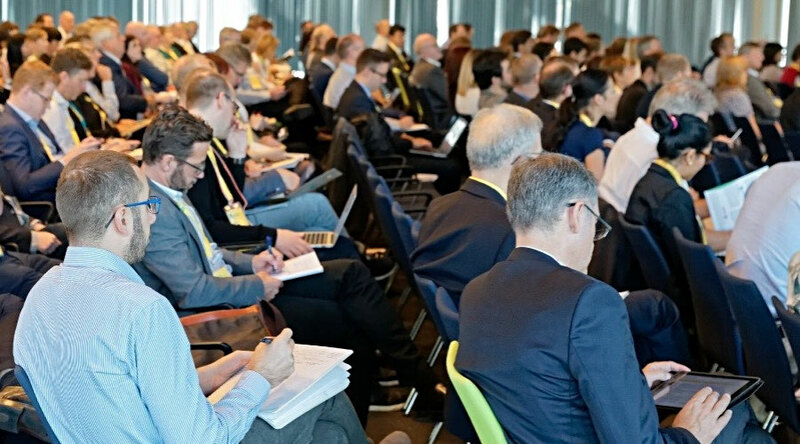 The International Electronics Recycling Congress 2017 welcomed this year again EEE producers, recyclers, equipment manufacturers, recycling associations, standards bodies, NGO’s and regulators on January 17-20 in Salzburg, Austria. REFIND Technologies exhibited as usual at the 16th IERC 2017. Johanna Reimers, the CEO, was speaking about sorting technology in one of the seminars - "Is More Technology Really the Solution to the Challenges within Circular Economy?” - was the leading question during the discussion. a small desktop sorting unit including a robotic pick arm, which can sort phones and fish. The European Commission published the new Ecodesign Working Plan 2016-19 defining priority product groups for upcoming regulations under the Ecodesign Framework Directive 2009/125/EC. For information and communication (ICT) products the European Commission acknowledges a high circular economy potential, “which is particularly relevant in the case of mobile / smart phones”. The Working Plan explicitly mentions durability, reparability, upgradeability, design for disassembly and ease of reuse and recycling as being important in this regard. The research of sustainablySMART will lead to technical solutions, how to address these aspects and will define Best Available Technologies (BAT) as potential benchmarks for future ecodesign legislation. We expect to see a first draft of possible measures in the next 2 to 3 years. FUTURING aims at contributing to define the strategy for the re-industrialization of Europe, by focusing on the role of Research and Innovation within the framework of Circular Economy. It explores 2030 future scenarios, concerning EU Industry, through the use of foresight and other Policy Intelligence tools, to identify critical factors on which action should be taken in order to overcome barriers and to foster opportunities for the EU re-industrialization process. The aim of the HydroWEEE project was the recovery of base, precious and critical metals from WEEE including lamps, batteries, accumulators, CRTs and PCBs to extract high-purity metals by developing a mobile pilot plant. Disassembled components from sustainablySMART can be recovered in HydroWEEE’s mobile plants. Fairphone has managed to raise 2.5 million euros through a crowdfunding campaign. The first target of one million euro was hit just a week after the private launch and three days after the public launch of the campaign. With this money, the company wants to scale up the production of fair smartphones and develop new initiatives, but above all, to further increase the positive impact of their activities. From now on, Fairphone’s crowdfunding campaign, which was initially in private mode, is publicly available on the Oneplanetcrowd platform. Within the last days, Fairphone has managed to collect more than one million euros in investment funds. The campaign aims to secure investments of one million euros - with a ceiling of 2.5 million euros. Investors can participate in the Dutch social business with amounts between 250 and 5,000 euros. The current campaign is specifically designed to invest in smaller amounts, which can optionally be converted into shares. With the collected sum, Fairphone will work effectively on improvements in making more material supply chains fair and expand in the company's growth. Fairphone was founded as a campaign within the Waag Society of Bas van Abel in 2010 and drives the movement of fairer electronic further. Fairphone opened their supply chain and built on the relationship between consumer and their product to extend the market with ethical values. Thus Fairphone got certified by the Blue Angel label and won the German Environmental Award. The Oulu region of Finland is not only home to project partner Grant4Com but also many other entrepreneurial companies in the business of sustainable materials, product refurbishment and recycling. 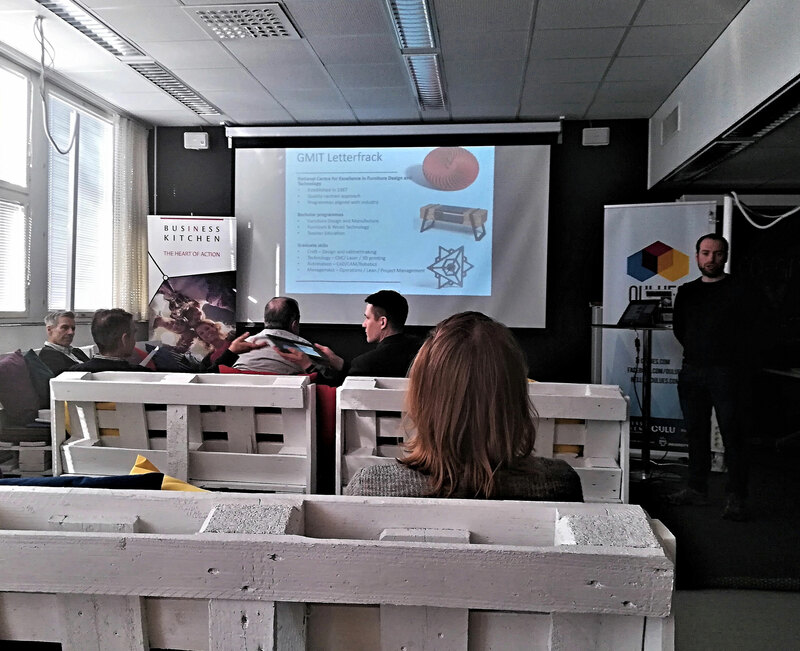 Oulu University of Applied Sciences brought together local businesses and sustainablySMART partners on March 15, 2018, to explore R&D cooperation opportunities. MicroPro and GMIT Letterfrack seized the opportunity to present publicly for the first time the latest D4R tablet prototype. The event hosted by Department of Natural Resources and Department of Civil Engineering of OUAS, in collaboration with BusinessOulu, unveiled not only the innovation potential of local businesses but also a significant interest in joining forces with sustainablySMART partners. The research of sustainablySMART identifies numerous innovative approaches to improve the lifecycle of mobile IT devices. With the right policy measures in place, such as the Ecodesign Directive, the Conflict Minerals Regulation and the Product Environmental Footprint, some of the project results could yield an even higher impact. At the conference „The Ecodesign Directive in a changing policy climate: challenges & opportunities“ organised by eceee and Lund University in Brussels key findings of the project are presented today along with a first policy brief, outlining some of the policy conclusions. The 10th international symposium on environmentally conscious design and inverse manufacturing took place in Tainan, Taiwan, in the last week of November. 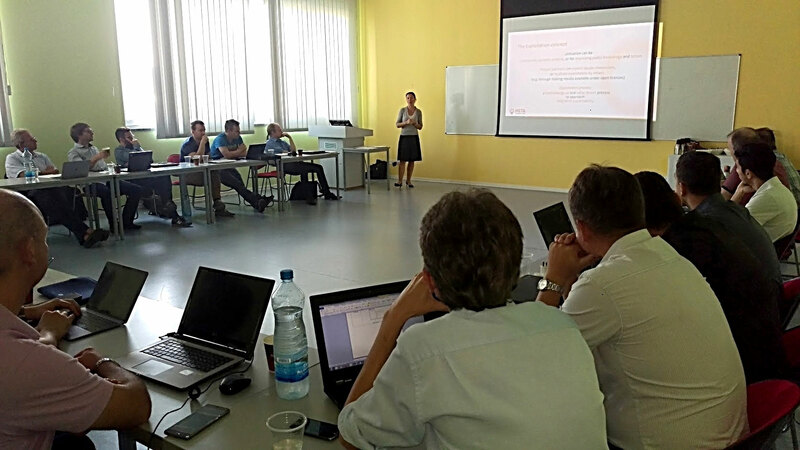 Under the leading motto ‘New technologies and Eco-Innovation Towards Sustainability’ durable design approaches for products, services, manufacturing systems, supply chain, consumption, economics and society were discussed in an international round. Technologies for the future such as the Internet of things, Industry 4.0 or 3D printing are developing fast and can play a helpful role for eco-efficient design solutions in moving towards sustainability. Social perspectives in EcoDesign e.g. 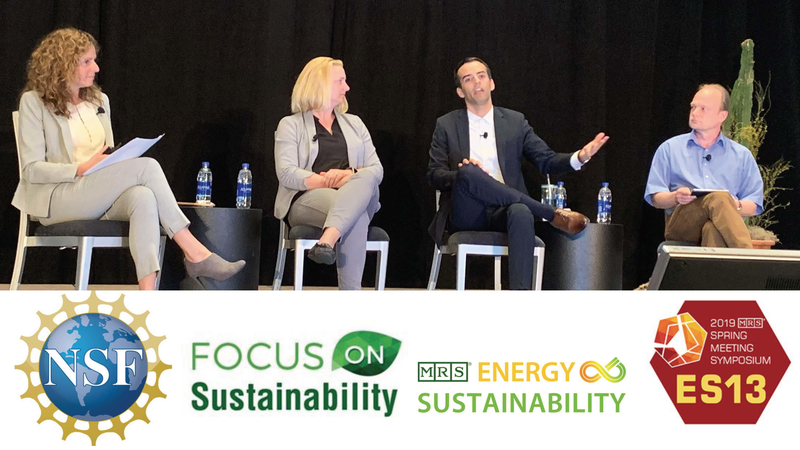 sustainable social infrastructure systems like smart or green city concepts as well as photovoltaic technology in transportation roads or social impacts of emerging technologies were presented in organized sessions. Moreover aspects of EcoDesign policy principles and their related policy instruments were reflected including the economic impacts of environmental regulations. The best papers got awarded in a ceremonial atmosphere at Tayih Landis Hotel on the last day of the Symposium. Greenpeace USA published their latest Guide to Greener Electronics which provides an analysis of what 17 of the world’s leading consumer electronics companies are doing to address their environmental impacts, and where Greenpeace thinks work still needs to be done. In this report sustainablySMART partner Fairphone ranks first, acknowledging that Fairphone is one of the notable exceptions to the design trend of products being difficult to service or upgrade and thus shortening the useful life of otherwise functional devices. The fact that the Fairphone 2 can be upgraded now with an improved camera is explicitly mentioned in the report. Similarly, the recyclability study on the Fairphone 2, funded from the H2020 budget, is cited to demonstrate, that a modular product design as found in the Fairphone 2 is also likely to increase recycling rates of some critical materials. 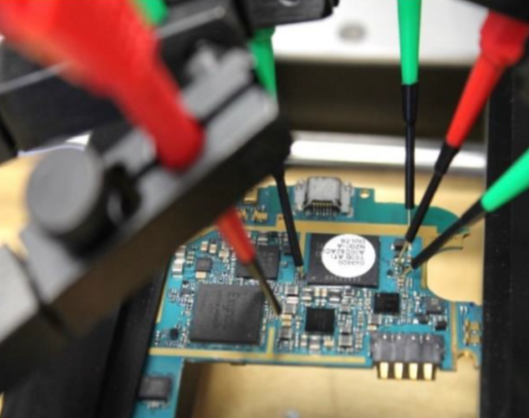 Benchmarking the repairability of products has been a joint activity of Greenpeace and another sustainablySMART partner: iFixit. Besides Fairphone the two companies HP and Dell achieve good grades in the area of resource consumption due to increasingly modular and repairable product designs. Apple is second place in the overall ranking due to outstanding achievements in reduction of greenhouse gases through efficiency and renewable energy. Every year Mobile World Congress showcases the latest innovations in the mobile industry. 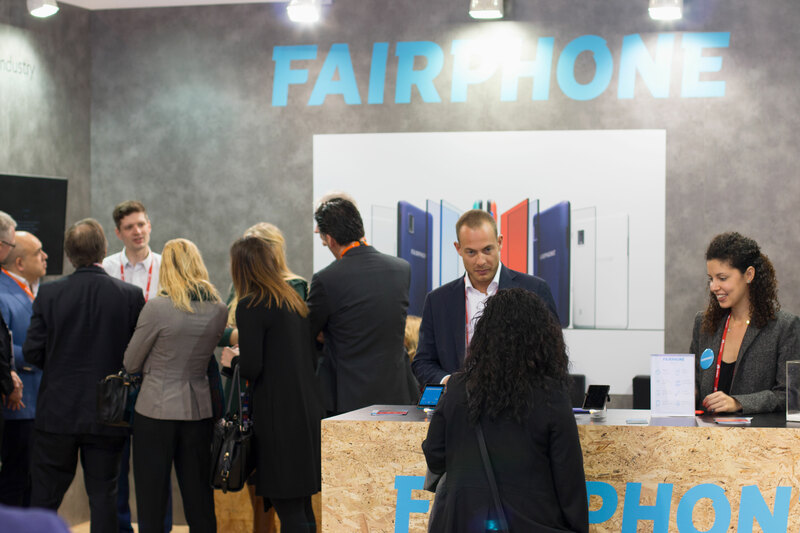 At this year’s MWC, Fairphone looked beyond technology to explore how innovation could have a wider-reaching impact and guide the electronics industry towards more social and sustainable practices. Over the past year, Fairphone has expanded their investigation of the entire lifecycle of smartphones, paying special attention to the potential impact of modularity in terms of production, use and recycling. During the panel discussion, Fairphone representatives, experts from iFixit and Fraunhofer-Gesellschaft shared their insights and offered evidence that modular design may help reduce the environmental impact of consumer electronics. While recycling is often viewed as a reasonable solution for sustainability, the study showed that the truth is far more nuanced, and that recycling comes with its own environmental costs. 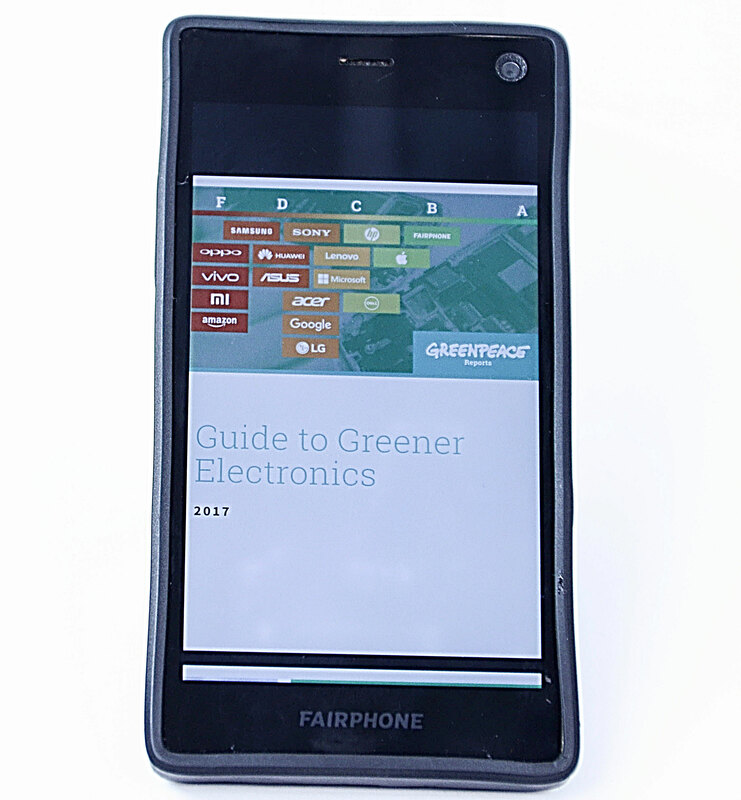 The study examined possible recycling scenarios for the Fairphone 2. The goal was to determine the best approach concerning material recovery rates. Fairphone recognizes this limitation, which is why fast, easy repair is at the core of their design approach. Repair experts iFixit awarded the Fairphone 2 with a perfect 10 out of 10 for reparability. Fairphone owners have also proven how easy the phone is to fix, with an estimated 95% success rate for DIY repairs. The main goal of the CloseWEEE project is to increase the range and yield of recovered materials from WEEE streams materials which can then be re-used for practical applications. An important aspect of this, is the separation and recovery of different Brominated Flame Retardant (BFR) and non-BFR plastics.